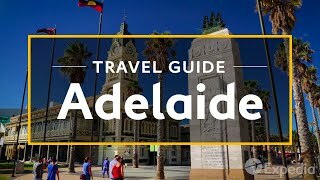 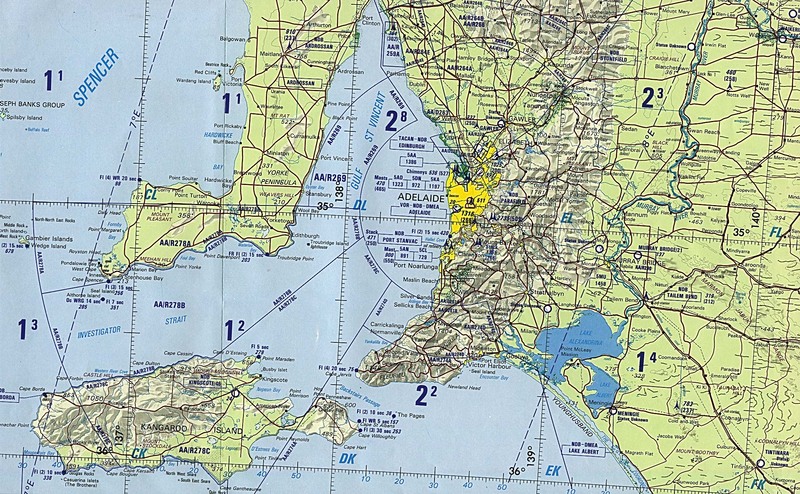 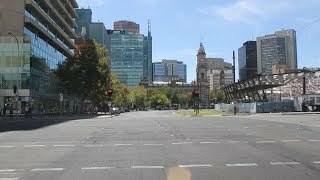 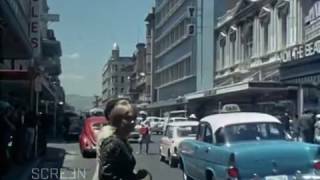 Adelaide (/ˈædəleɪd/ AD-ə-layd) is the capital city of the state of South Australia, and the fifth-most populous city of Australia. 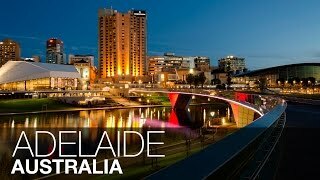 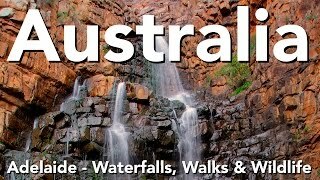 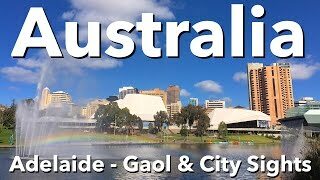 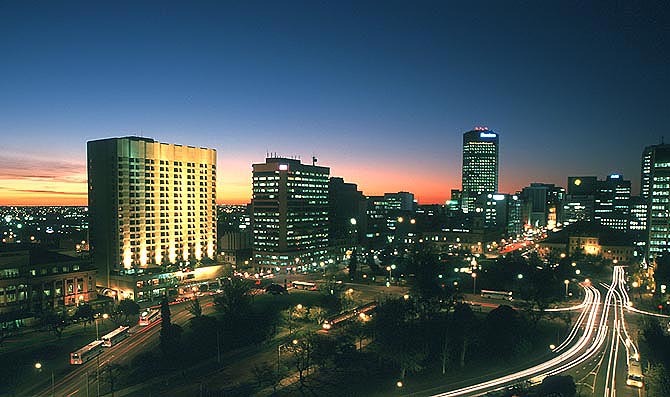 Adelaide Australia Hotels in map. 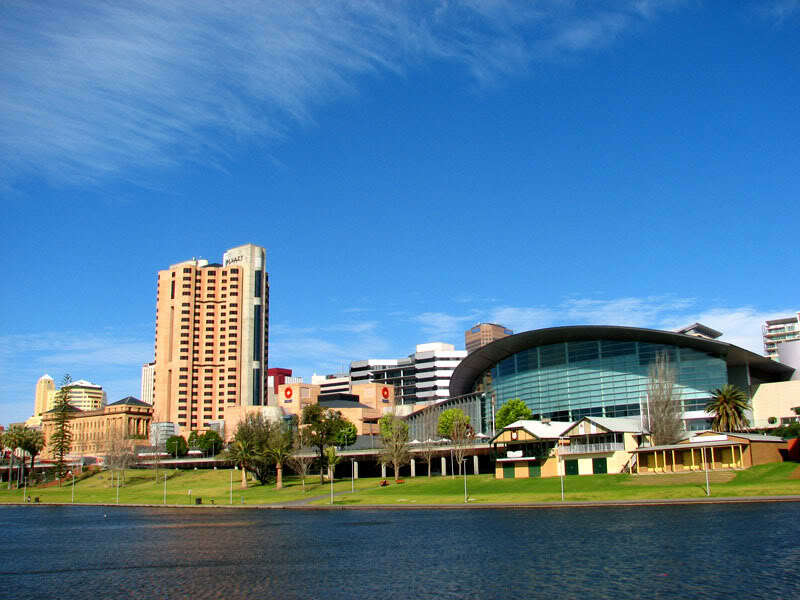 Weather for Adelaide Australia with a 5 to 10 day forecast.